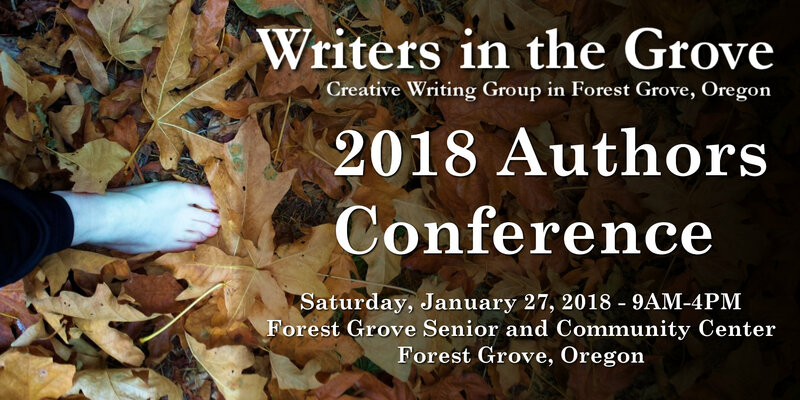 I am pleased to present to members of Writers in the Grove. I am also honored that my Crown Hill editor and literary agent, Holly Lorincz will join me to discuss the challenges and pitfalls of today’s competitive publishing industry. Wonderful! Thank you and we look forward to learning from you and Holly.